Home / On July, 4th Party Like George Washington. 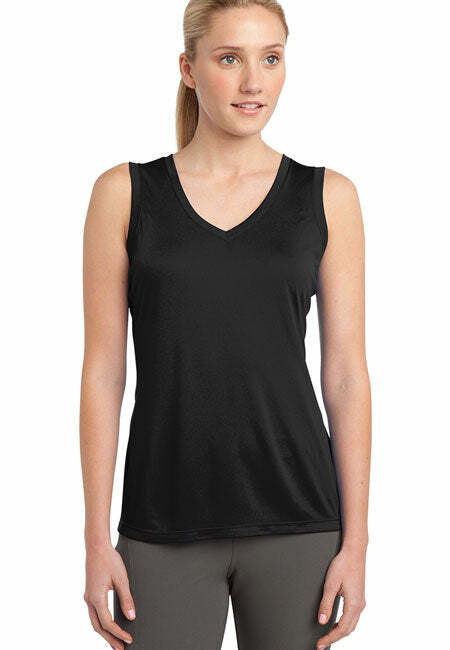 Women's: Sport-Tek Ladies' Sleeveless Moisture Absorbing V-Neck. On July, 4th Party Like George Washington. Women's: Sport-Tek Ladies' Sleeveless Moisture Absorbing V-Neck. - Do you Freedom Hard? Well you will in one of our patriotic sleeveless shirts.